The chances are you've never even heard of the Impian and you've probably never seen one either; virtually none ever found owners in the UK. 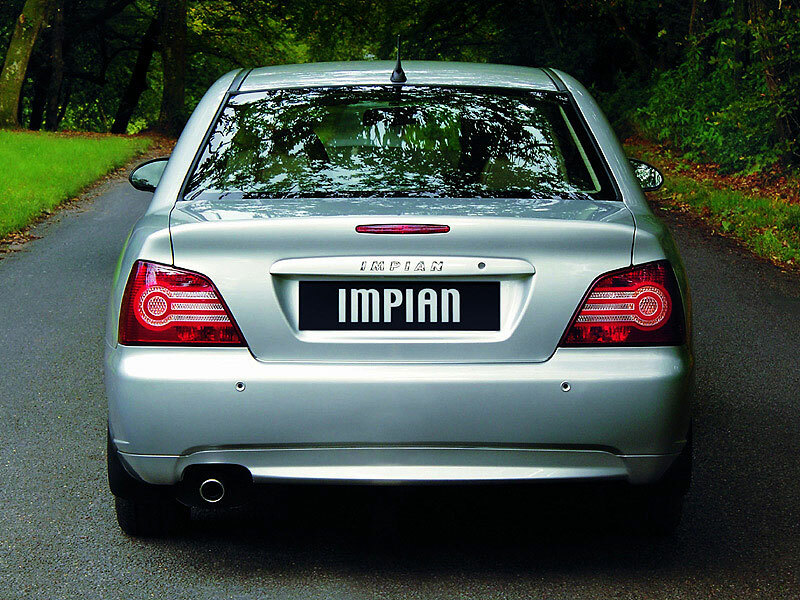 However, if you're skint and you need family transport, the Impian makes a great used buy thanks to decent reliability, plenty of space and generous equipment levels. Just expect looks of bemusement rather than admiration when you're driving. 7/01: The Impian is introduced with a 1.6-litre Mitsubishi-sourced four-cylinder engine. There's 102bhp on tap and a choice of standard or X trim levels. 9/04: Two new trim levels are introduced; the GLS and the GSX. 4/05: A facelift brings a new design of alloy wheels for the GLS and GSX (now 16in instead of 15in) plus extra standard equipment. 11/06: The GLS and GSX both get a power boost to 110bhp. See what state the exhaust is in; it can fracture or even snap altogether as it's not especially well supported along its length. The heater controls can jam, so make sure it all works properly. The build quality is none too hot, which is why some cars have lots of squeaks and rattles. The seats aren't especially supportive and the driving position isn't quite right, so make sure you can get comfortable. Rear visibility is poor, so check the car's back end for scrapes. The remote central locking sometimes refuses to activate on all doors.